I love this! 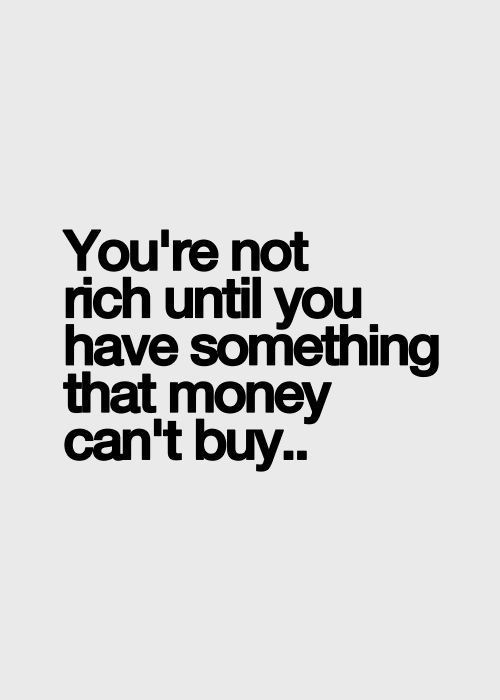 My family, friends, and health make me feel “rich”. What makes you feel “rich”? Have a fabulous day! Next Post Join Me for the #StyleMeMarch Closet & Instagram Challenge – I’m an Ambassador!